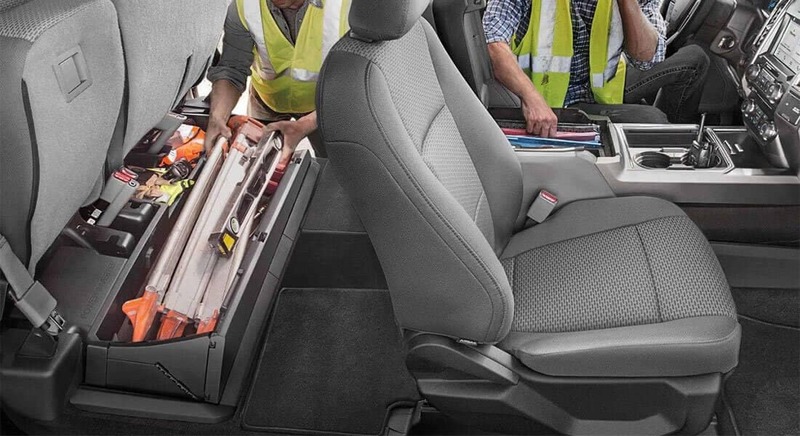 A No Pressure Sales Experience! 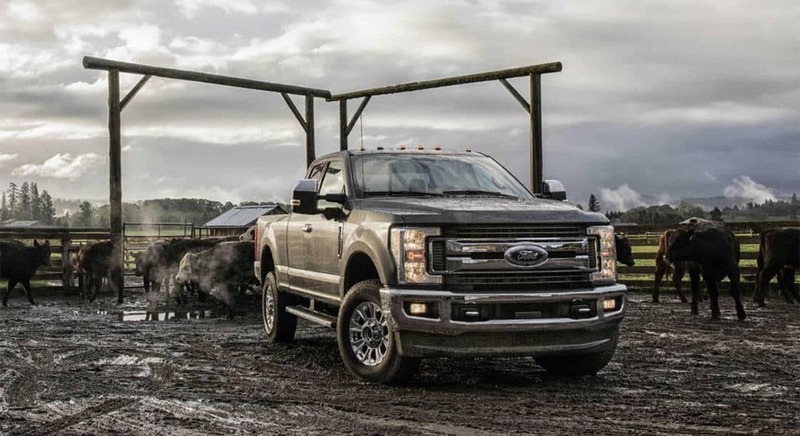 Ford’s Super Duty pickup is designed for the toughest of jobs, but it’s nowhere near a stripped-down work truck. 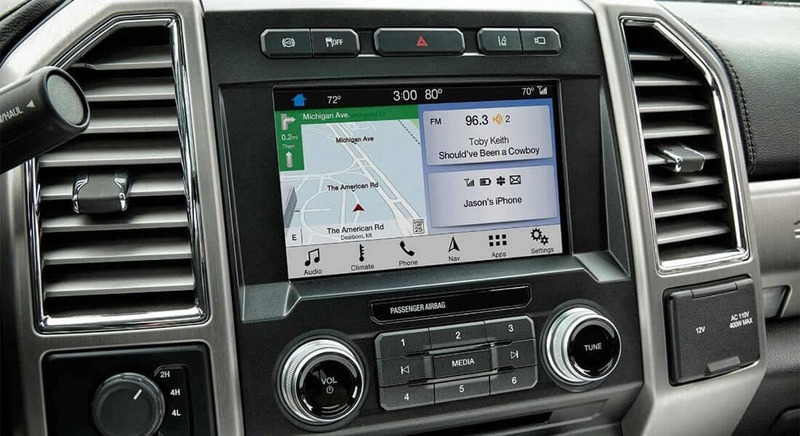 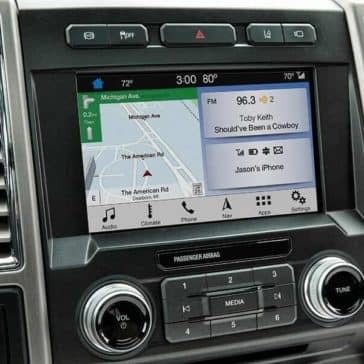 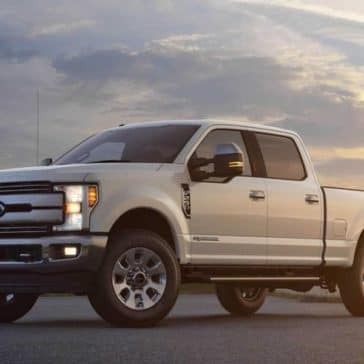 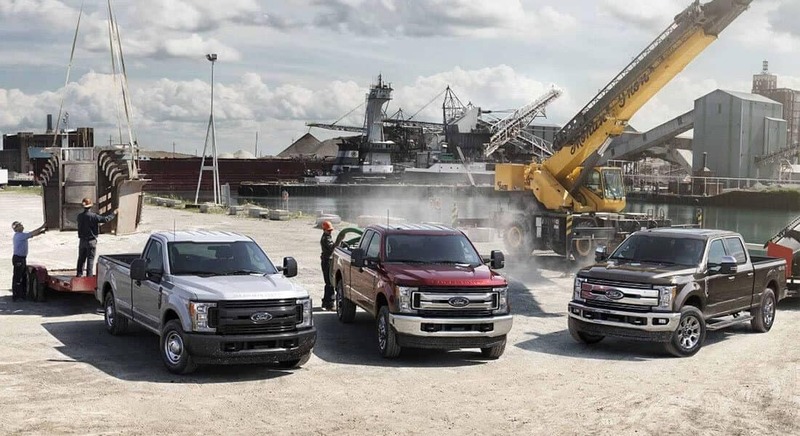 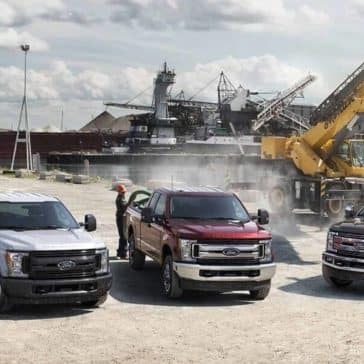 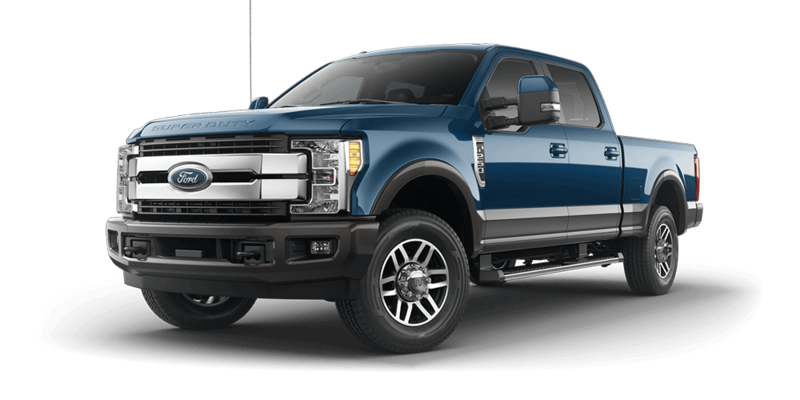 Ford’s Super Duty range of F-250, F-350 and F-450 trucks have been in a race to add more in both technology and luxury over the past few years. Furthermore, its strong, solid backbone remains unchanged as it advances. 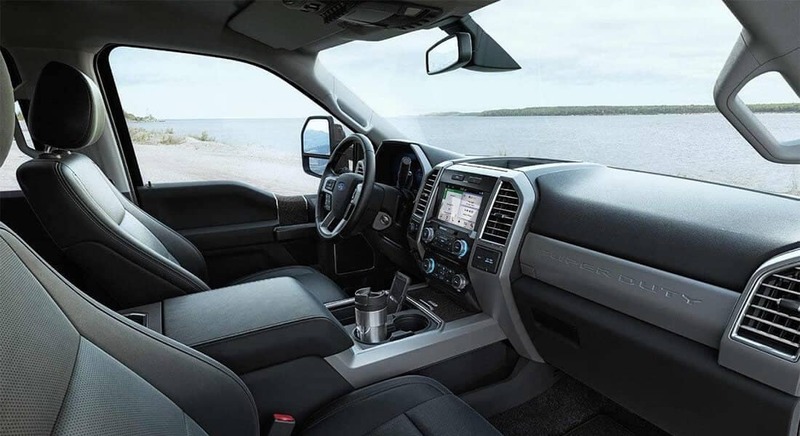 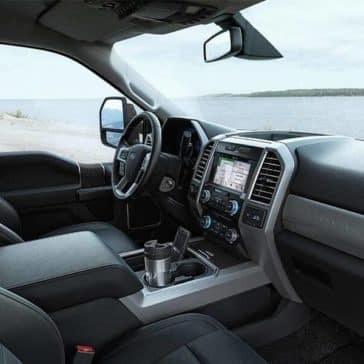 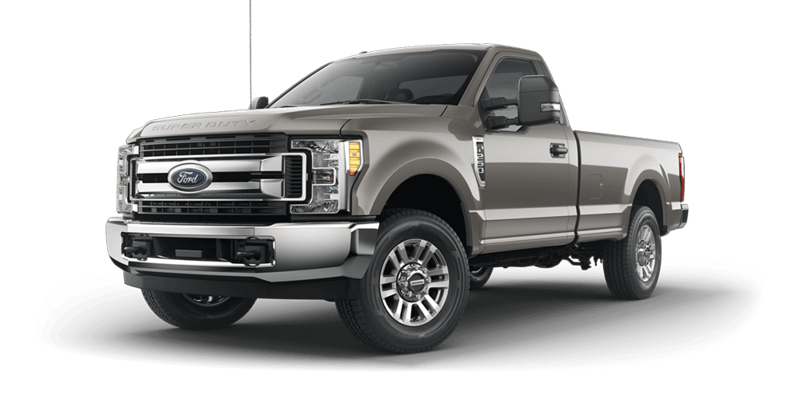 The pickup is still built on a stout frame, constructed out of incredibly strong steel and retains a high-strength, military-grade, aluminum-alloy body. 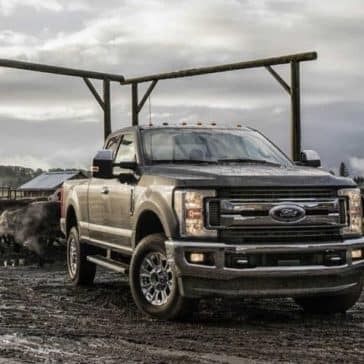 The Super Duty also remains powerful, with the option to choose between a 6.2-liter gasoline V8, or a 6.7-liter Power Stroke diesel. 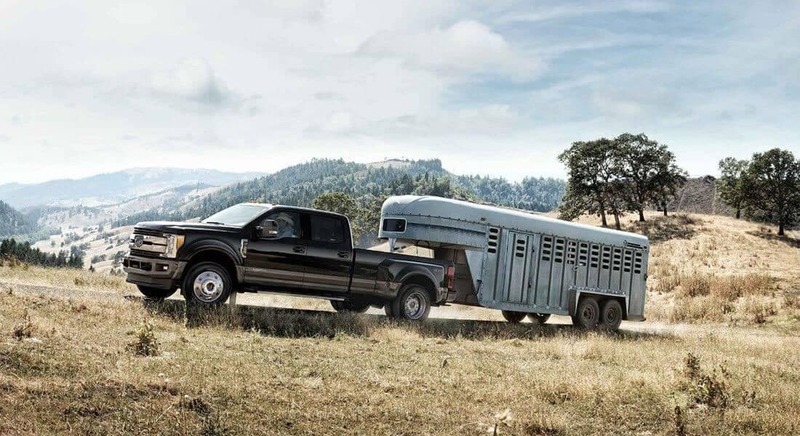 The new Super Duty sets a new bar for high-end trucks, as it can be built with advanced capabilities, technology and quality that are not found in another pickup. 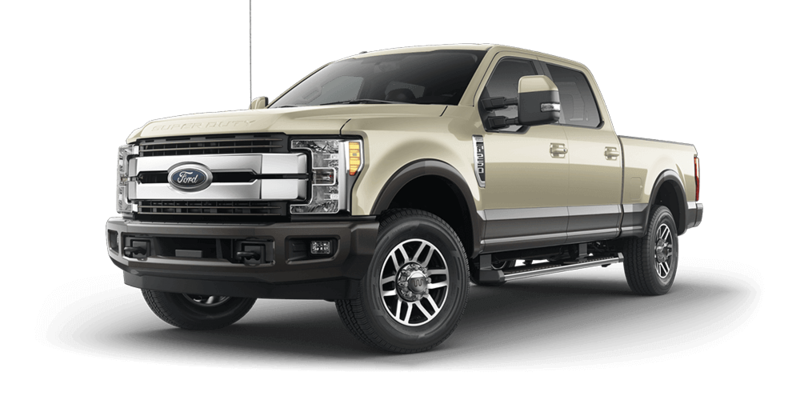 Not all colors available on all trim levels. 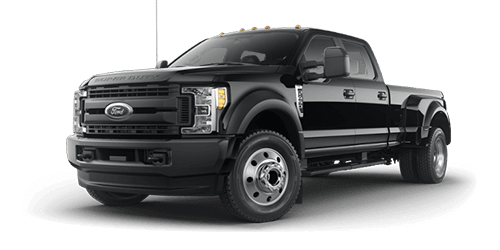 Additional cost for color may incur. 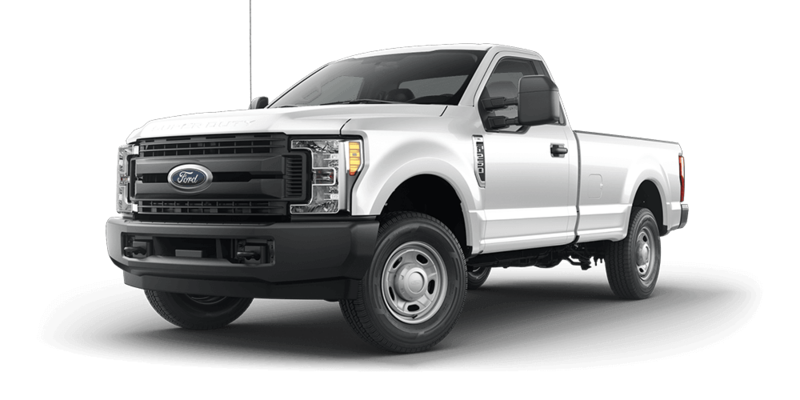 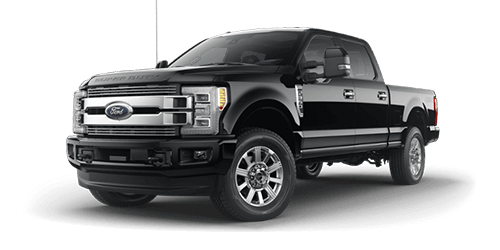 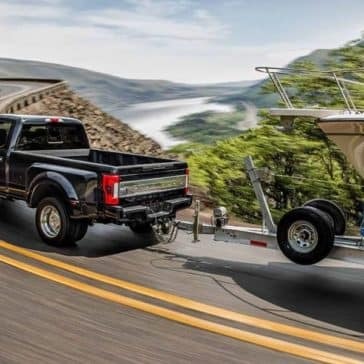 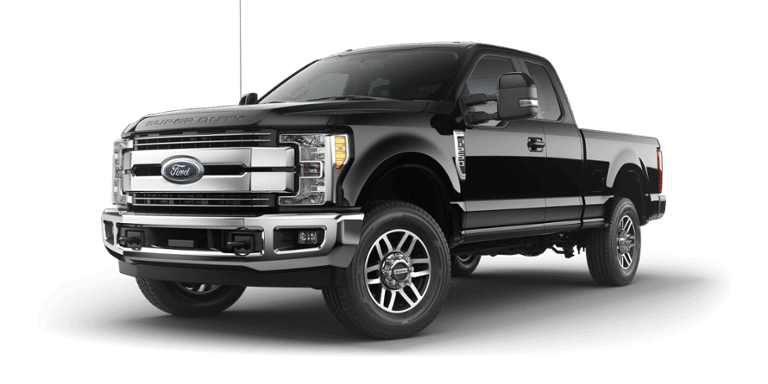 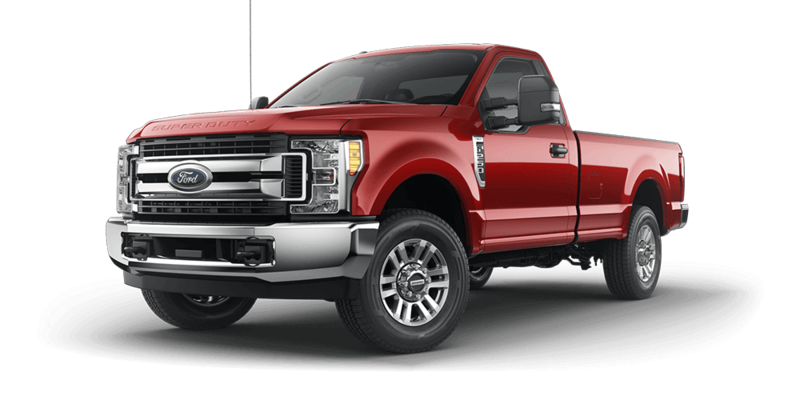 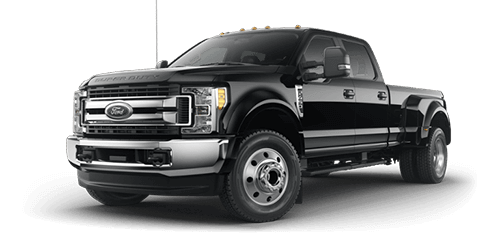 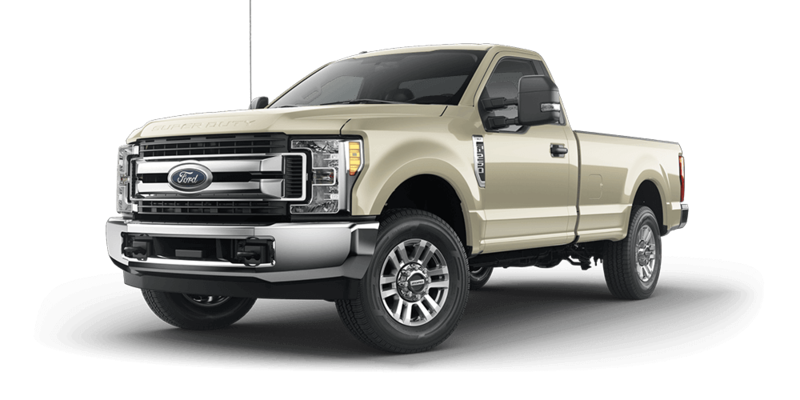 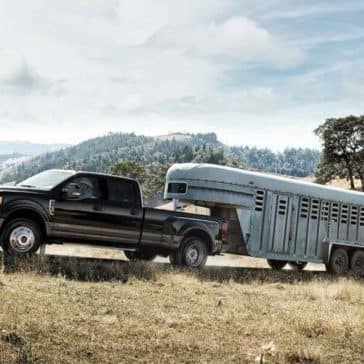 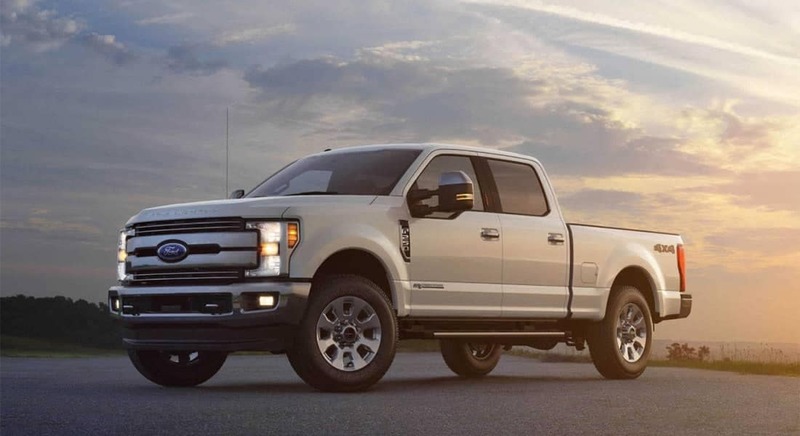 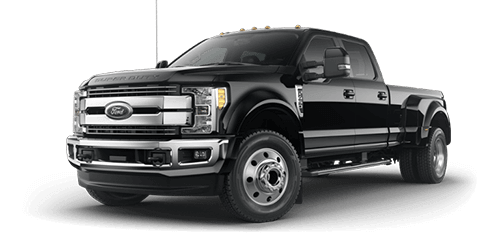 Tow up to 32,500 pounds or handle a payload of up to 7,630 pounds in the new Ford Super Duty. 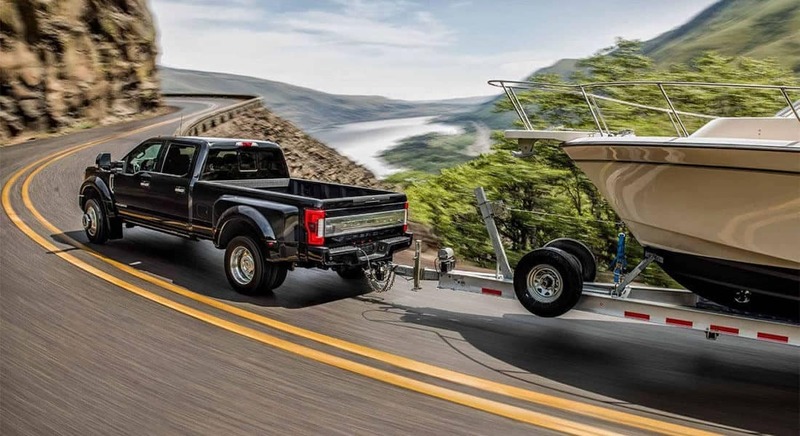 There’s much more to its towing potential than just numbers, though. *Manufacturer’s Suggested Retail Price (also referred to as “MSRP”, “Base MSRP”, “Base Price” or the “Starting At” price), excludes destination/delivery charge, taxes, title, license, and registration and/or electronic filing fees, dealer fees, and total of options. For authenticated AXZ Plan customers, the price displayed may represent Plan pricing. 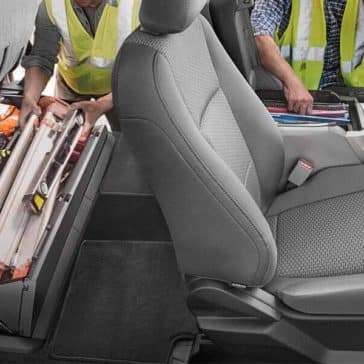 Not all AXZ Plan customers will qualify for the Plan pricing shown and not all offers or incentives are available to AXZ Plan customers. 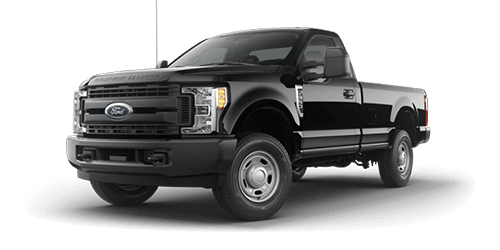 Gullo Ford of Conroe	30.2951532, -95.4630783.